The Seacoast Region is the southeast area of the U.S. state of New Hampshire that includes the eastern portion of Rockingham County and the southern portion of Strafford County. 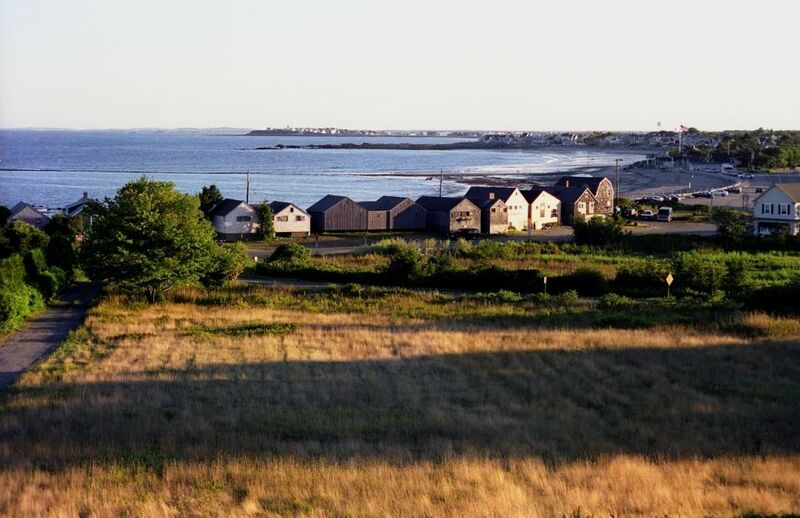 The region stretches 13 miles along the Atlantic Ocean from New Hampshire's border with Salisbury, Massachusetts to the Piscataqua River and New Hampshire's border with Kittery, Maine. 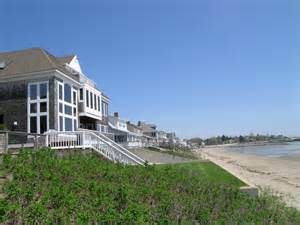 The shoreline is generally very rocky and rough in nature, although a few sandy beaches have been created using jetties/groins, particularly in the towns of Rye and Hampton. 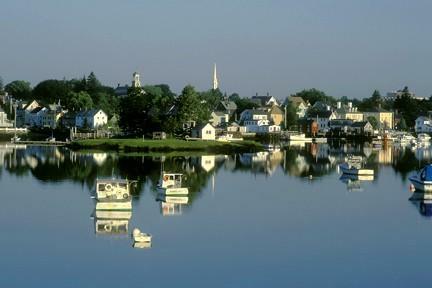 The Seacoast Region stretches as far west as Epping. Portsmouth, the largest municipality, and only city, in Rockingham county serves as the cultural and commercial hub of the region. Portsmouth has numerous historical landmarks and tourist attractions including Strawberry Banke, the Moffatt-Ladd House, the John Paul Jones House, and the Portsmouth Children's Museum, which moved to Dover in 2010. This was the first area of the state to be permanently settled by Europeans in the early 17th century.